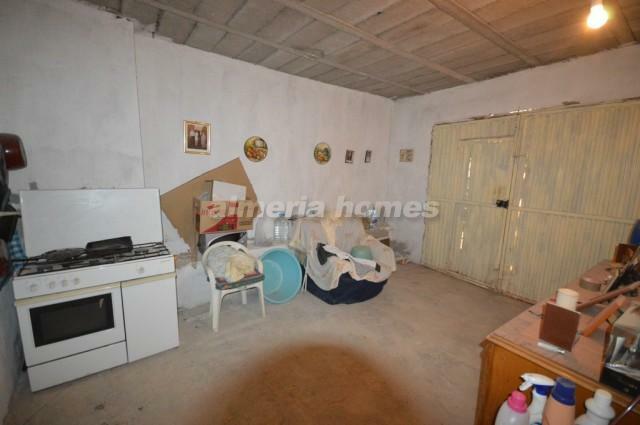 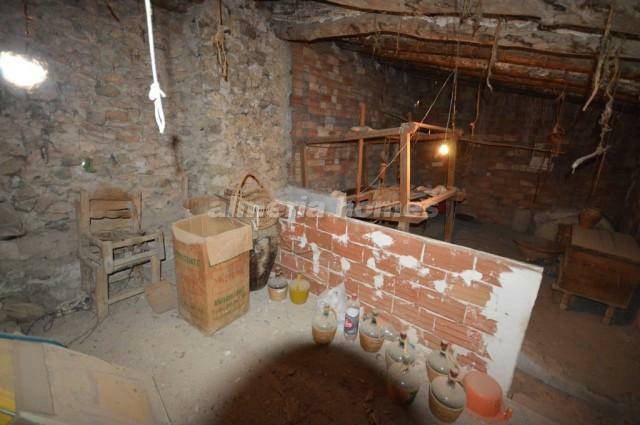 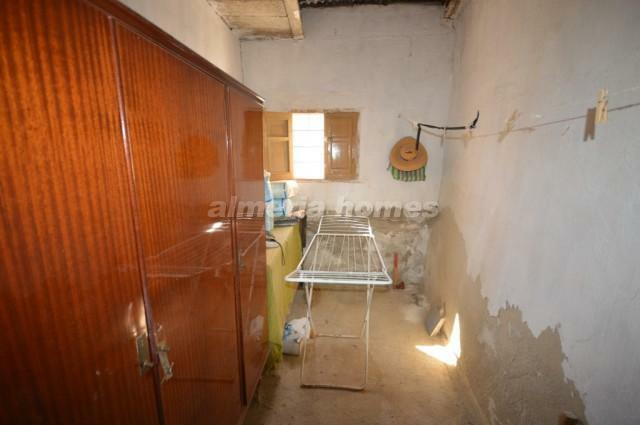 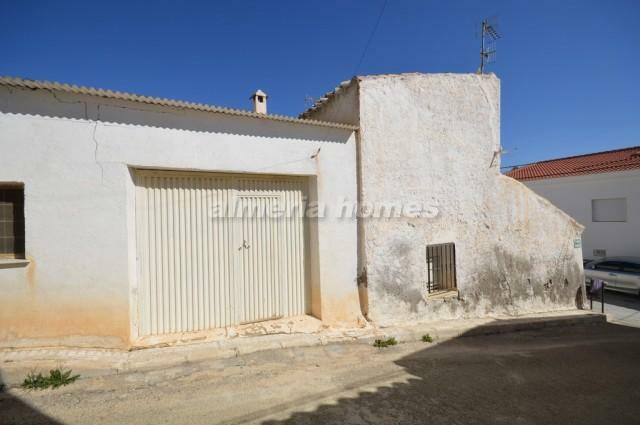 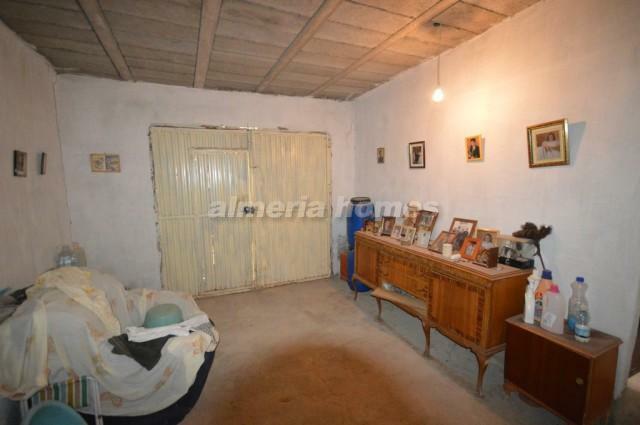 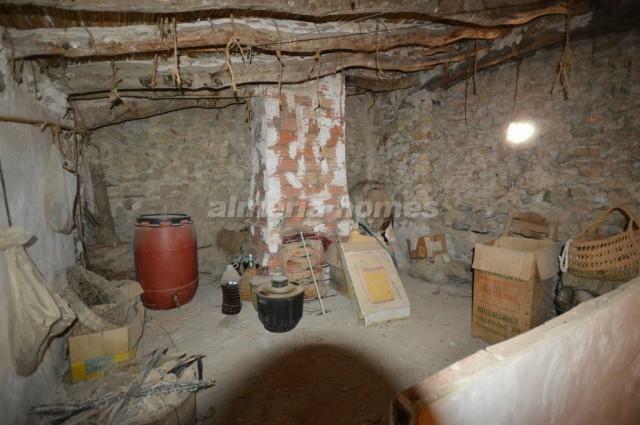 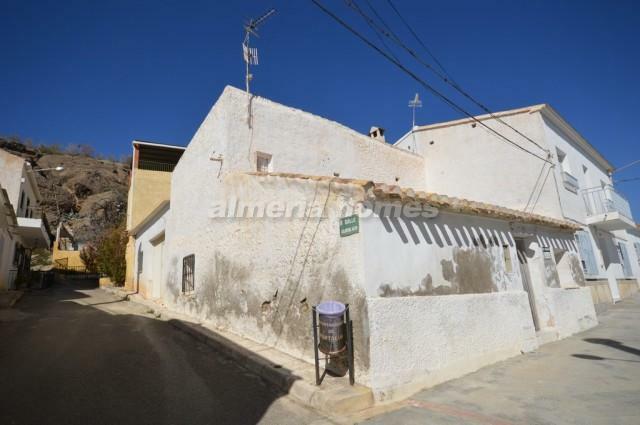 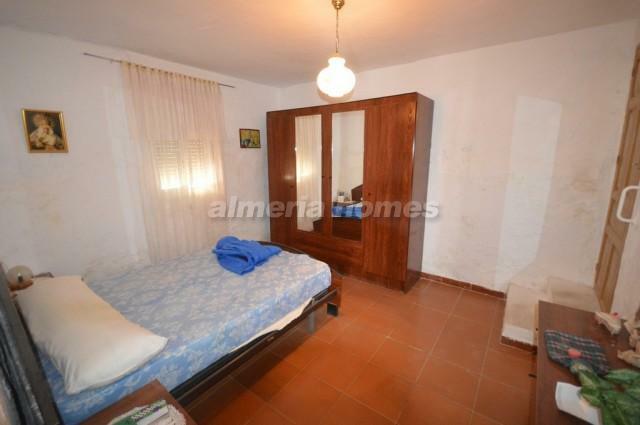 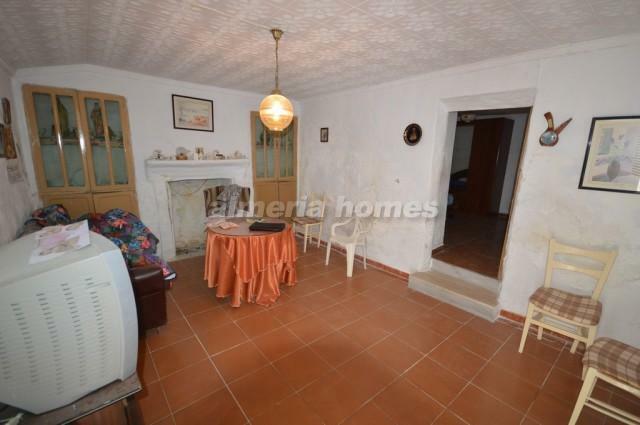 2 bed 1 bath town house in need of some renovation for sale in Partaloa. 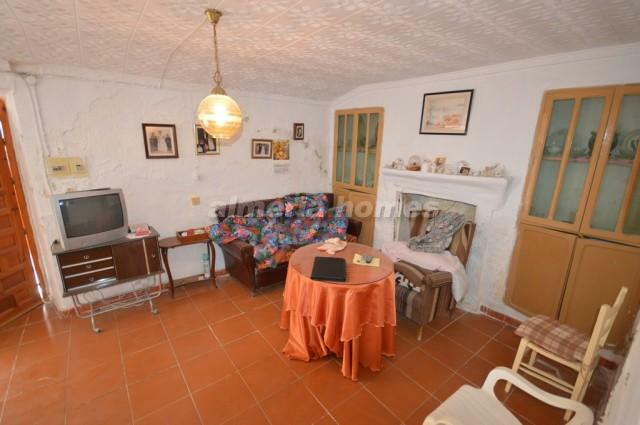 The property consists of a basic spanish style kitchen, a living room with an integral dining area and a fireplace, 2 double bedrooms, which one has access to the garage and a utility room and there is also a bathroom with a walk-in shower. 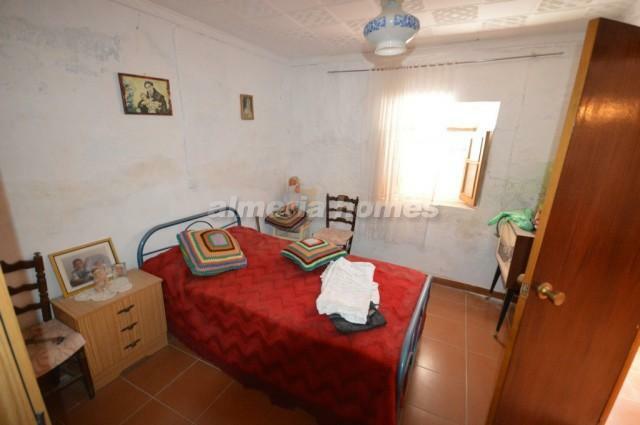 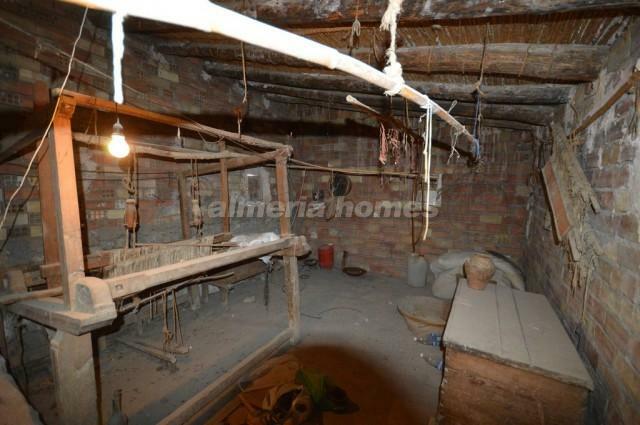 On the first floor there are two wall-sized rooms which could be converted into bedrooms and a bathroom. 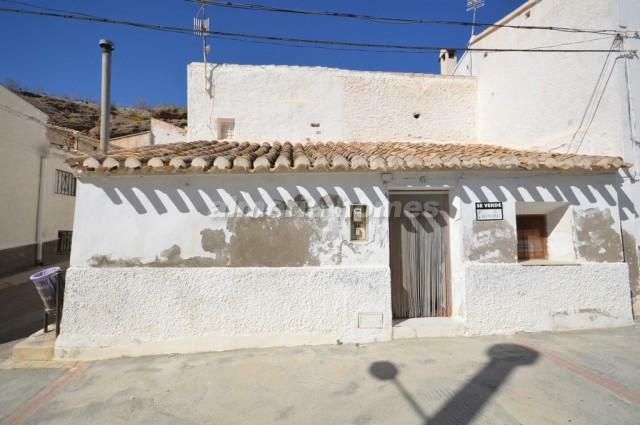 This property is located in the heart of Partaloa where there is a pharmacy, bar, restaurant, town hall, medic and more.